The ReWalk returns to Sargood in 2019! After the success of last year’s course, this fantastic piece of tech is back at Sargood for another week. 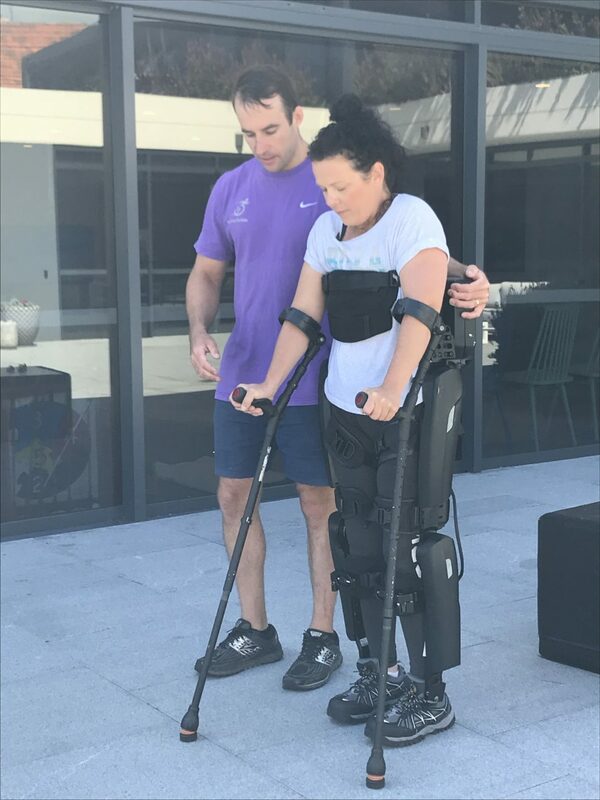 Our 2 day course @ Sargood on Collaroy will allow our guests to train to use the ReWalk 6.0 Personal Unit with a certified & experienced ReWalk practitioner. Not only will the guests have a memorable and exciting experience they will also get a better understanding of the device and if it is suits their lifestyle. 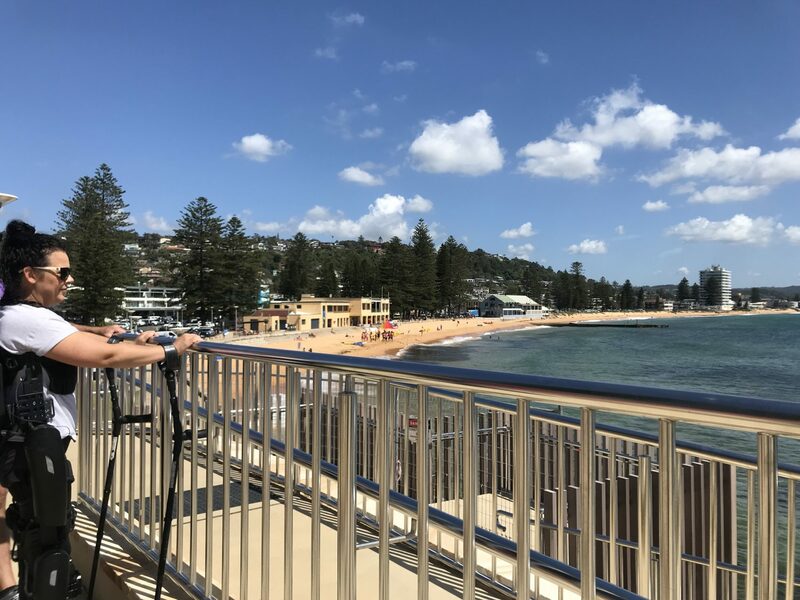 Our 4-day course @ Sargood on Collaroy is for those who have previous experience with the ReWalk and looking to gain greater independent use. You’ll receive the same support as our 2-day course, however building on skills learnt in during your previous experience. Use of ReWalk 6.0 Personal Unit with a full accessories kit.